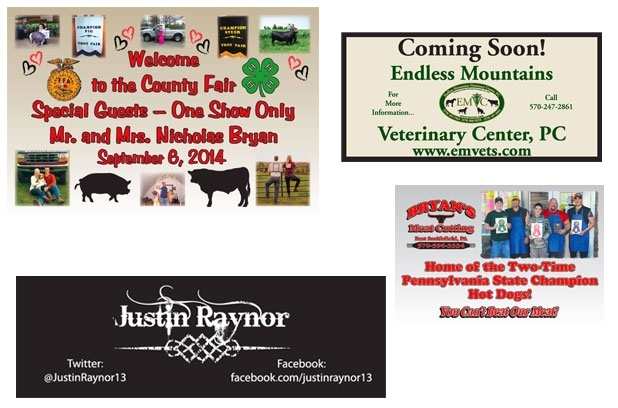 Banners are a very affordable and effective way to promote your business, organization or club. We do most any size, plus custom sizes available, one color imprint to full color imprint. Bring us your ideas, we will design, print and deliver positive results!